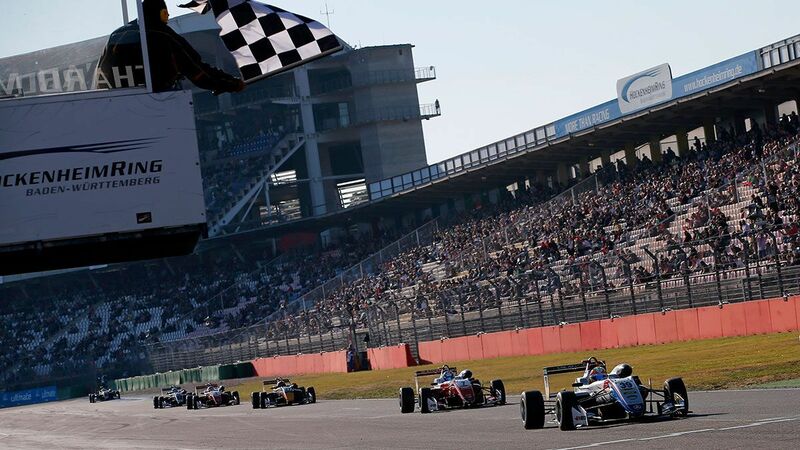 The Formula European Masters series has multiple prizes on offer for the winner and the Top 3 finishers in terms of a DTM race drive and Super Formula test. 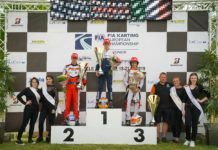 With the FIA taking over the Formula 3 category under the Formula 1 arm alongside Formula 2, the German-run F3 series has been re-branded under the ‘Formula European Masters’ name which has announced two big prizes. The Top 3 finishers will be awarded with a DTM test drive in the ‘Young Driver Test’ at the end of the 2019 season, from which one of the driver will get an additional prize of competing as a guest driver in one round of DTM in 2020. The manufacturer which will host the series champion is yet to be determined. 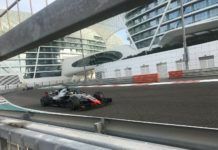 The champion additionally will get to test the Super Formula car as well. The Japanese single-seater series has become a popular series for youngsters to compete in. 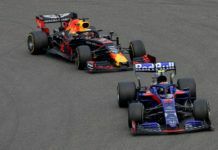 The winner will only get one day to test which should take place during the ‘Rookie Test’ – although nothing has been confirmed other than the one-day test run. 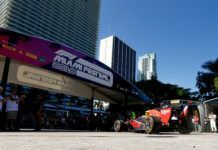 “DTM and Super Formula are both proven means to graduate to Formula 1. “And the Formula European Masters opens the doors to both series. 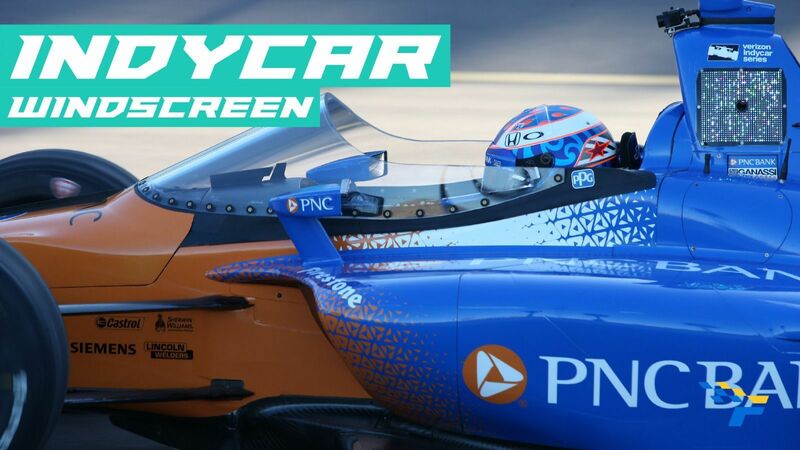 That’s really great for our young drivers. With good performances in the end-of-season tests, they can attract the attention of DTM manufacturers and teams for the following season. 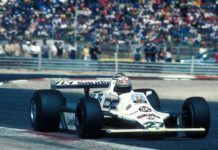 “And the one who proves to be the best overall will be rewarded with a DTM guest appearance,” said Walter Mertes, CEO of ‘Formel 3 Vermarktungs GmbH’, which organises the Masters series. 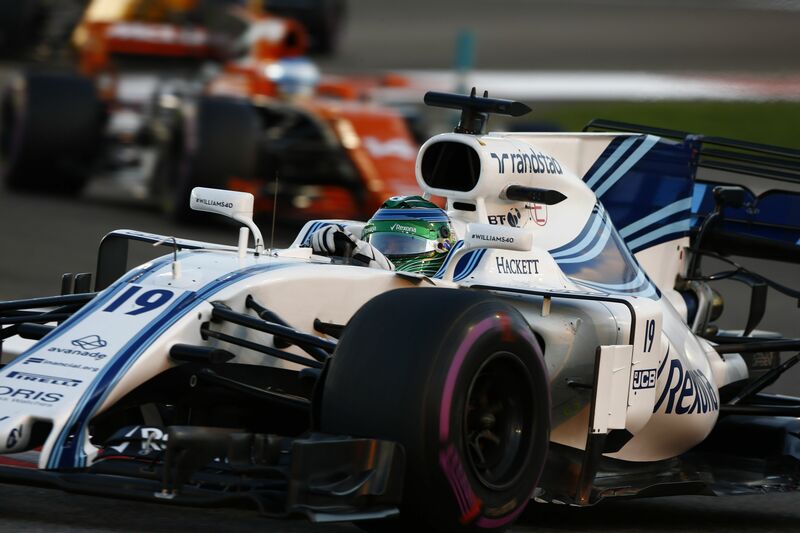 The organisers have also confirmed that nine teams have registered a total of 20 cars so far for the 2019 season and will use the same specification F3 cars seen last year which will be powered by Volkswagen and Mercedes. 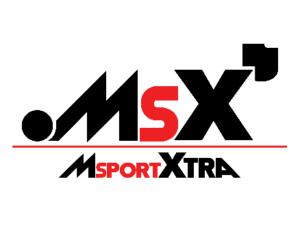 Alongside Motopark (Germany) and Van Amersfoort Racing (Netherlands), the series has released named of Fortec Motorsport (UK), Double R Racing (UK), PAVE Motorsport (Italy), Jo Zeller Racing (Switzerland) and Mucke Motorsport (Germany) as confirmed entrants. 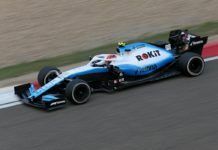 In fact, VAR has named Sophia Floersch as one of its drivers for the 2019 season with Motopark to run Honda junior Yuki Tsunoda, while the likes of Petru Florescu and Cameron Das are likely to be racing in the series as well.